Pleasant holiday home in the River Club. 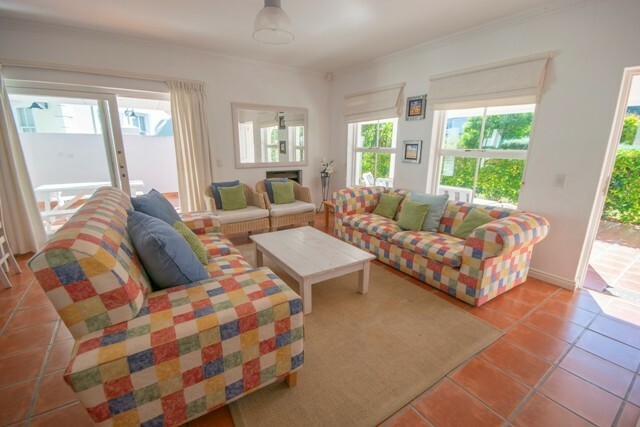 The River Club is a secure complex with a pool, tennis and squash courts and within close proximity to both Robberg and Centeral beach Â± 800m. Open plan lounge, dining room and kitchen. Fire place in the lounge. 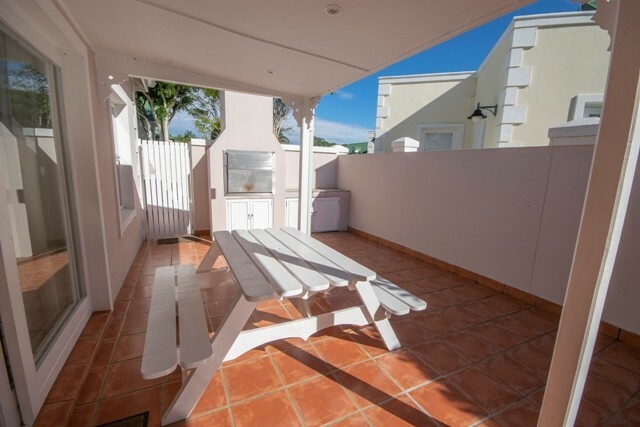 Large patio leading off the lounge with park bench table and built in braai. 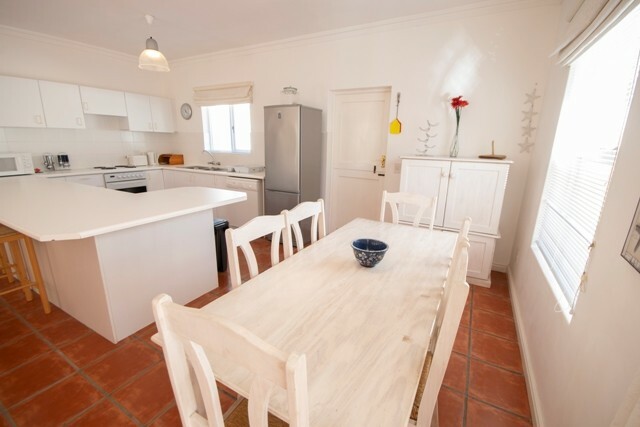 Three bedrooms, the main bedroom has a queen bed and a bathroom with shower, toilet and basin. 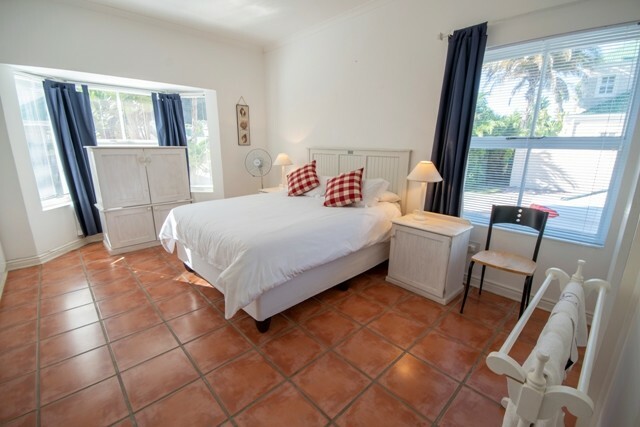 Both the second and third bedrooms have 2 single beds each and share a full bathroom. A DSTV card and decoder are available. An extra set of linen for all beds and bath towels are supplied. Please bring your own beach towels. There is a TV in the main bedroom and a safe in the cupboard.